If you’ve been around here for any period of time, you know that we cook mostly real food, we eat mostly gluten free, and we live on a fairly tight budget. And you also know that I like to give props to some of my favorite cookbook authors when they have recipes that fit with that way of eating. 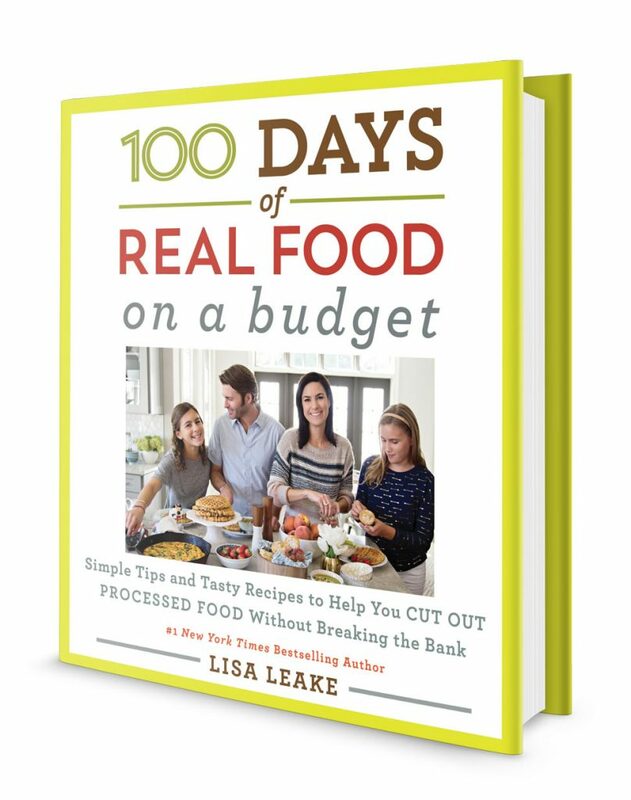 So I was thrilled to be invited to get a sneak peek at the new 100 Days of Real Food On A Budget cookbook from Lisa Leake. We’ve loved cooking from Lisa’s first two cookbooks, and I have no doubt this one will be a winner too. One thing that I love about Lisa’s cookbooks is that she breaks down which recipes fit with different dietary needs (or can be adapted to work with them). 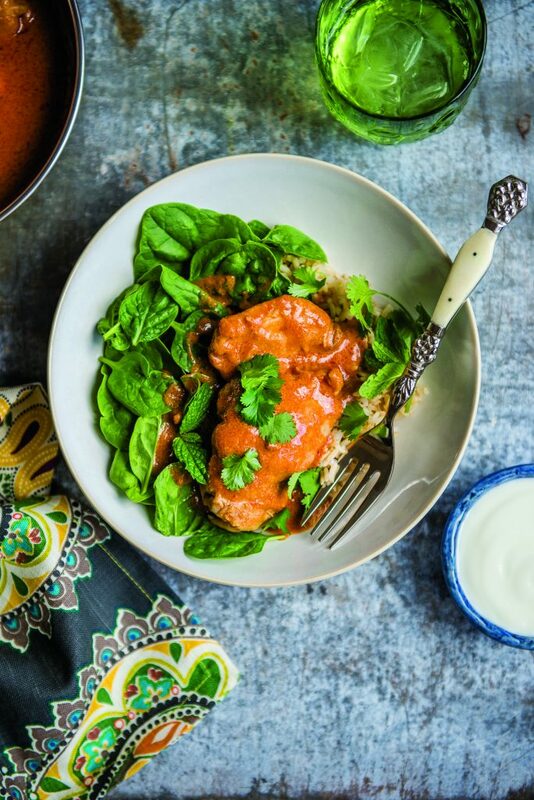 For instance, in this new cookbook, 75 recipes are gluten free. Awesome! 67 recipes are vegetarian, which is something we try to do fairly often as well. 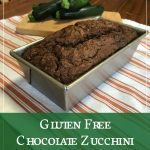 Dairy free and peanut free recipes are also designated. So what makes this cookbook different than the first two? Here’s what you need to know. Get 100 Days of Real Food if you’re just starting out on your real food journey. This book is for you if you want to know how to make homemade versions of your favorite condiments, if you’re looking for simple, family-friendly meals, and if you need to know a little bit more about why you should eat real food in the first place. This is your starting point. Grab 100 Days of Real Food: Fast and Fabulous if you’re already making real food, but you don’t have a lot of time. These are all meals you can make quickly, make ahead of time, and allow you to have real food fast. 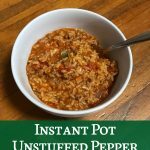 My personal favorite is the Tangy Pasta Salad for a quick and easy lunch option, or the Sausage and Pepper Frittata for a breakfast-for-dinner option. Snag 100 Days of Real Food on a Budget if you’re looking to feed your family real food on the cheap. 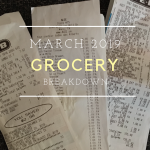 All of the recipes cost $15 or less total, and each comes with a specific shopping list and breakdown of prices so you can see where you’re spending your money. All three of these cookbooks are full of delicious, family-friendly recipes. Each one just has a slightly different take on the real food menu. In a medium bowl, combine the garlic powder, coriander, cumin, ginger, salt, and cayenne pepper with a fork. Dredge the chicken in the spice mixture and set aside. Add the coconut milk and tomato sauce, bring to a boil, and cover with a lid. Reduce the heat to low, and cook until the chicken is done all the way through (no longer pink), 8 to 10 minutes. 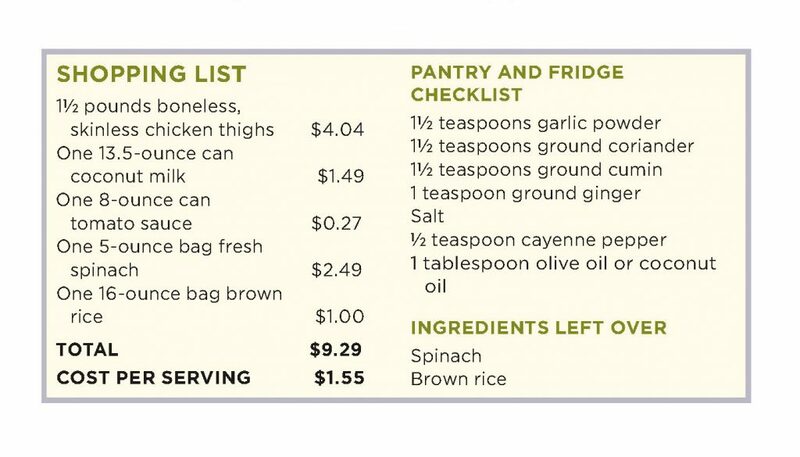 As you can see, the recipe total cost is less than $10. While the prices may vary in your area, you’ll be able to flip through the cookbook and tell at a glance which recipes will be most cost effective for your family. 100 Days of Real Food On A Budget comes out next Tuesday, August 14, 2018. But if you order before then, head here and scroll down to enter your receipt number, and you’ll get 8 of Lisa’s favorite recipes from the book right away! Which 100 Days of Real Food cookbook is your favorite? 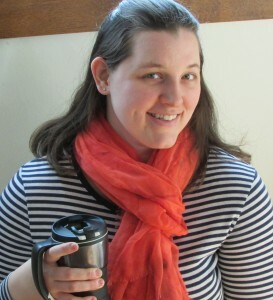 Images from Lisa Leake and 100 Days of Real Food, used with permission. Disclosures: Some of the links in this post are affiliate links. If you make a purchase through these links, I receive a commission at no additional charge to you. I received a free cookbook in exchange for getting the word out about the book. All opinions expressed are my own. Katy, thanks a lot for the post.Really thank you! Much obliged.